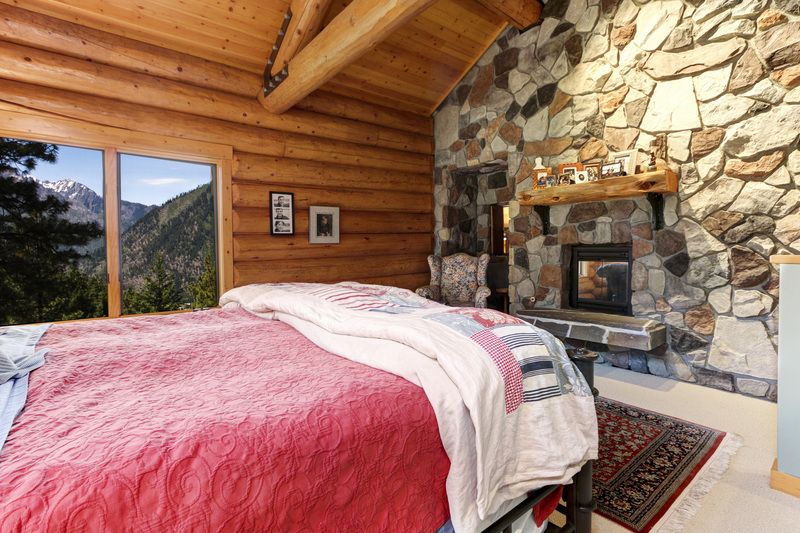 This beautiful lodge in Leavenworth, Washington is nestled on over 35 acres of pristine woodlands for fantastic recreating all year round from playing in the snow to hiking during the summer. Step from the slate entry to a soaring great room with classic log cabin styling. 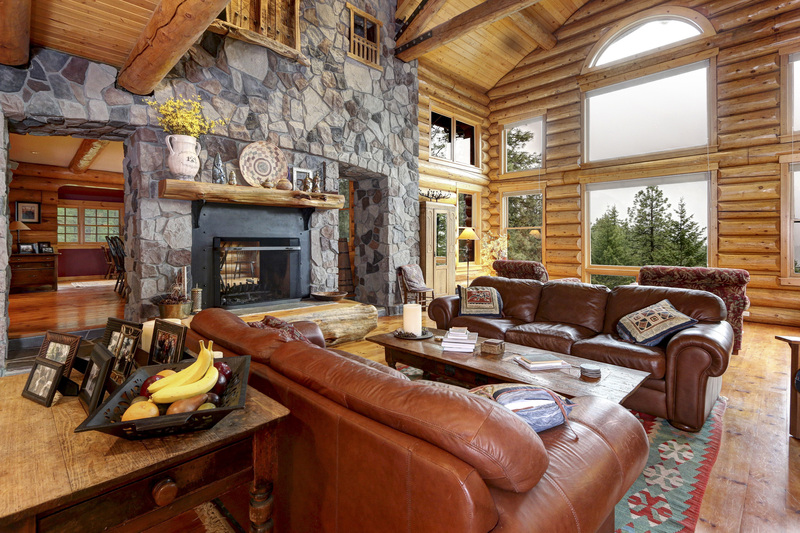 Dramatic windows frame majestic mountain scenery, while rustic stonework and a two-sided fireplace invite you to gather in comfort. 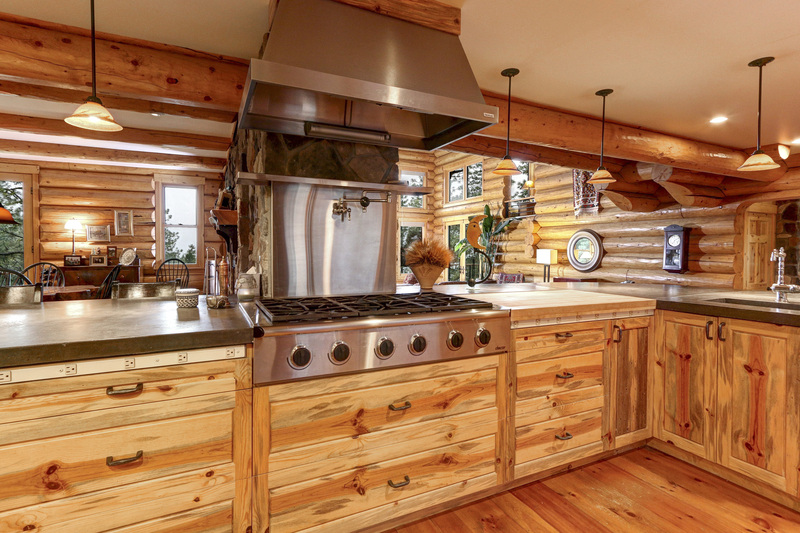 The charming open kitchen includes a Dacor 6-burner gas cooktop, double ovens, Subzero fridge and cabinets made from blue pine harvested on the land. 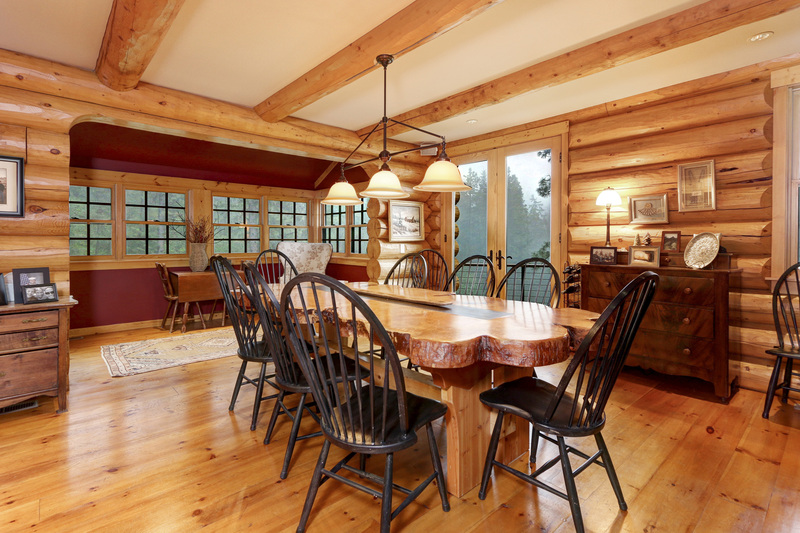 The impressive dining room table, custom crafted with a live edge wood slab from Blewett Pass. The top floor master retreat and three main-floor bedrooms (one with a climbing wall!) provide plenty of space for all. 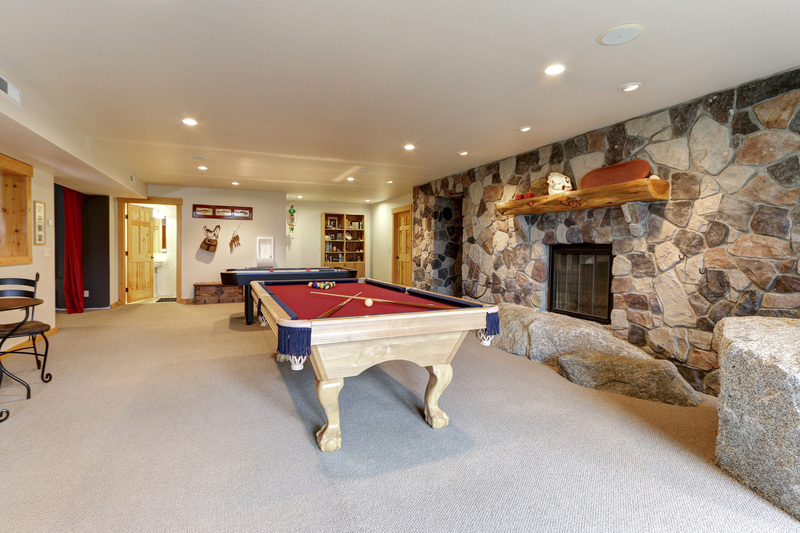 The fun continues downstairs in a huge fireside rec room with billiards, air hockey, steam room, nearby theatre room & bunk room. 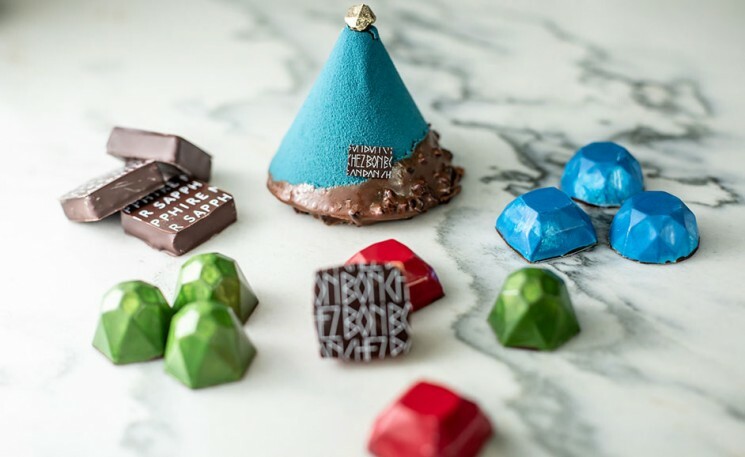 The nearby Leavenworth Village has charming Bavarian-themed shops, restaurants and seasonal festivals. 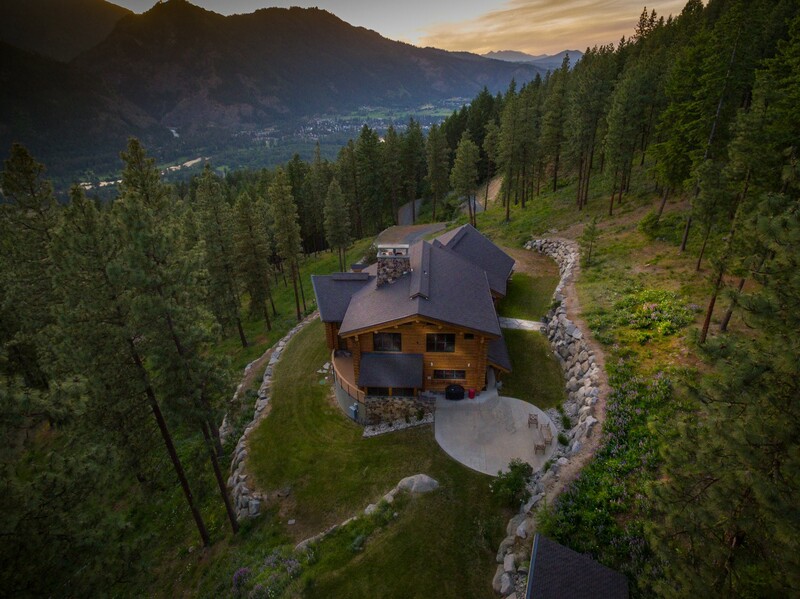 This dream retreat is listed for $1.9 million with Windemere Real Estate and is showcased by Luxury Portfolio.